Ilford Delta 400 is a film with impressively sharp detail and very minimal grain. It’s known for its wide tonal range that retains subtlety and detail. It is a high-speed film with an ISO of 400. This makes it a great all-round option, perfect for changing light conditions. Want to see some of the different ways you can use Ilford Delta 400? We have put together some of our favourite Delta 400 shots by our customers – you can see them here. Want to see more? Read our Ilford Delta 400 120 Film Review. Ilford Delta 400 35mm is a film with impressively sharp detail and very minimal grain. It’s known for its wide tonal range that retains subtlety and detail. It is a high-speed film with an ISO of 400. This makes it a great all-round option, perfect for changing light conditions. 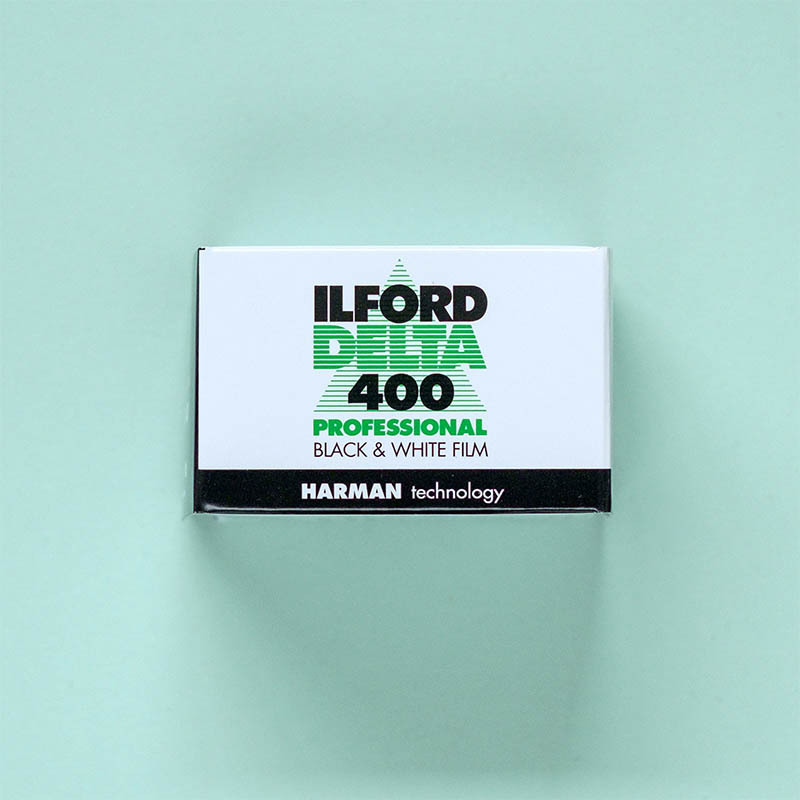 Originally released in the early 1990’s, the Ilford Delta film range is a comparatively new film stock. Delta films are what is known as a T-grain film. (Other T-grain films include Kodak T-Max and Fuji Acros). In theory, T-grain films should provide sharper images and finer grain compared to a conventional-grain film of the same ISO. Additionally, you should see clearer, crisper tones too. So, for example, Delta 400 should be sharper and have a finer grain than HP5 400. The downside is that Delta 400 has a relatively small exposure latitude when compared to other films. So you have to be more accurate with your exposure than you might otherwise need to be when using other films. Despite its quality, Delta 400 is often overlooked because of the popularity of its close relative Ilford HP5 400. But it is the ideal choice for those that love detail in their images. So, for the small extra cost, it might be worth upgrading to Delta 400 next time you restock. 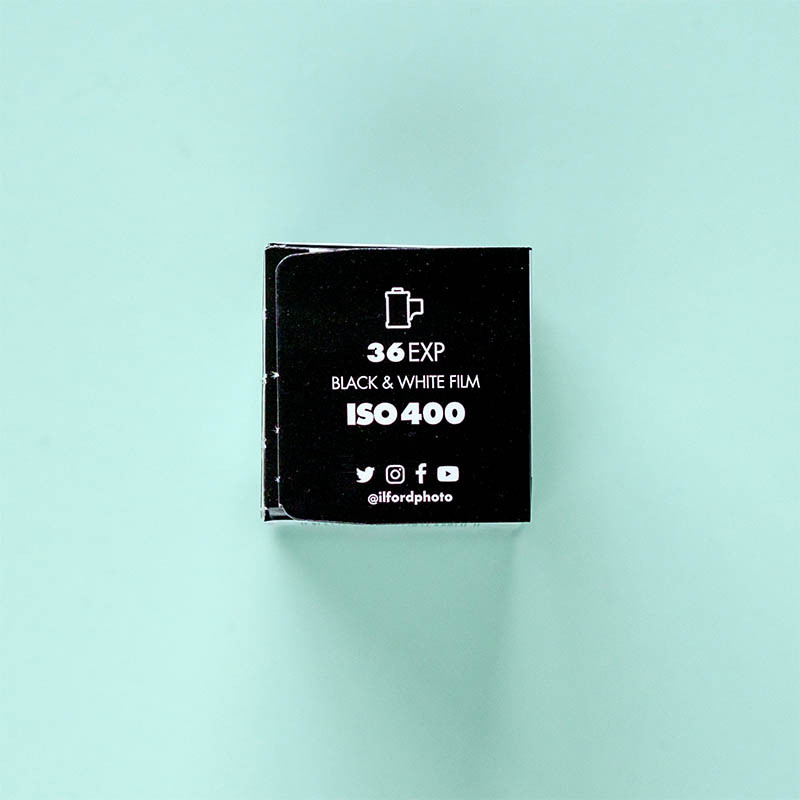 Ilford Delta 400 is available in 35mm and 120. Not for you? 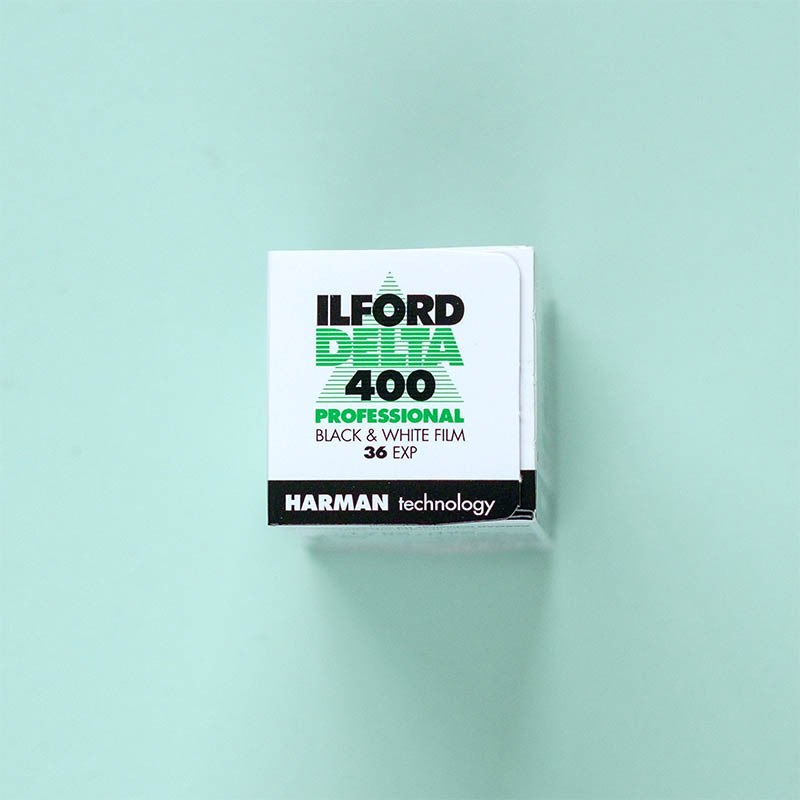 Why not have a look at the other Ilford films we stock.